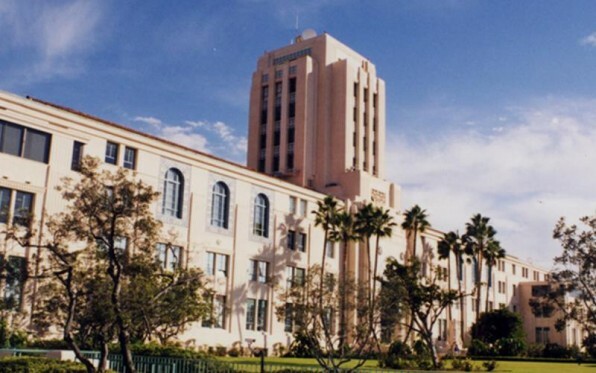 The National Association of Counties honored San Diego County with an achievement award for the county’s efforts in fighting Alzheimer’s disease, the association announced Tuesday. The announcement came as officials prepared for the opening of the county’s “Vital Aging” conference Wednesday at Liberty Station and the California Center for the Arts in Escondido. The event will focus on the importance to overall health of exercise, good nutrition and active lifestyles. The association honored the county for “The Alzheimer’s Project”, a regional effort launched last year to address the toll Alzheimer’s disease takes on seniors and their families. The project is also being honored by the National Association of Area Agencies on Aging. The Alzheimer’s Project brought together for the first time the region’s top elected officials, researchers, healthcare experts and others to accelerate the search for a cure and assist those with the disease. According to the county, about 60,000 local residents have Alzheimer’s disease, and that number is expected to reach nearly 100,000 by 2030. It is the region’s third leading cause of death. In addition to “The Alzheimer’s Project”, the county is working with assisted living facilities to develop a voluntary rating system of healthcare facilities intended to help families make a more informed decision about where to place a family member who needs care.